Convert your leftover current Kuwaiti Dinar banknotes to cash using our hassle-free online exchange service. Get paid fast for your unused currency from Kuwait. 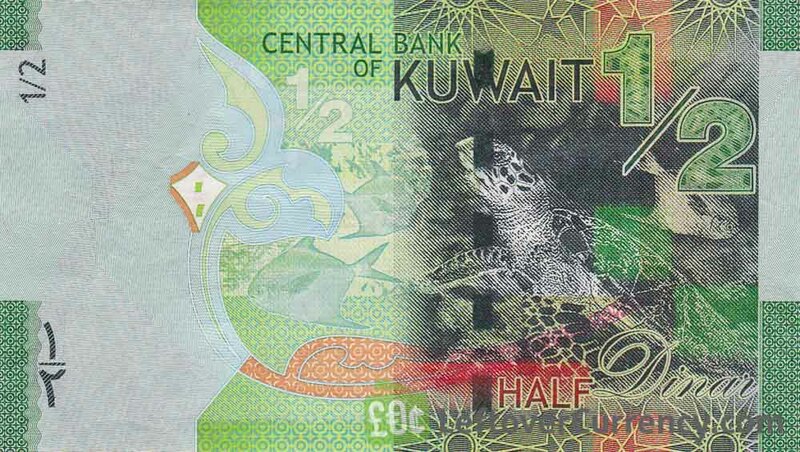 These colourful banknotes are currently in use as a means of payment in Kuwait. Issued by the Central Bank of Kuwait since 2014, they are known as the Sixth Issue and feature important buildings in Kuwait City. In addition to current Kuwaiti Dinar banknotes, we also exchange withdrawn Kuwaiti Dinar banknotes and Kuwaiti coins, as well as demonetised Kuwaiti Dinar banknotes. 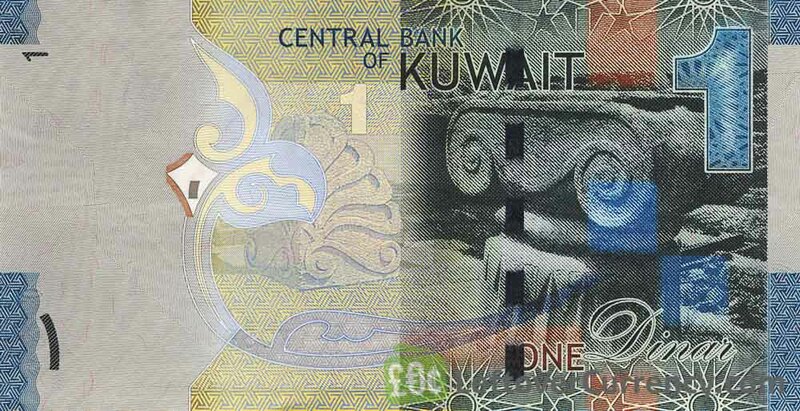 Do you have current Kuwaiti Dinar banknotes like the ones in the pictures below? Add the amount you want to exchange to your Wallet. You'll see exactly how much money you'll get for your Kuwaiti Dinars. Click on the Wallet symbol to complete checkout and get paid within 5 days of receiving your currencies. 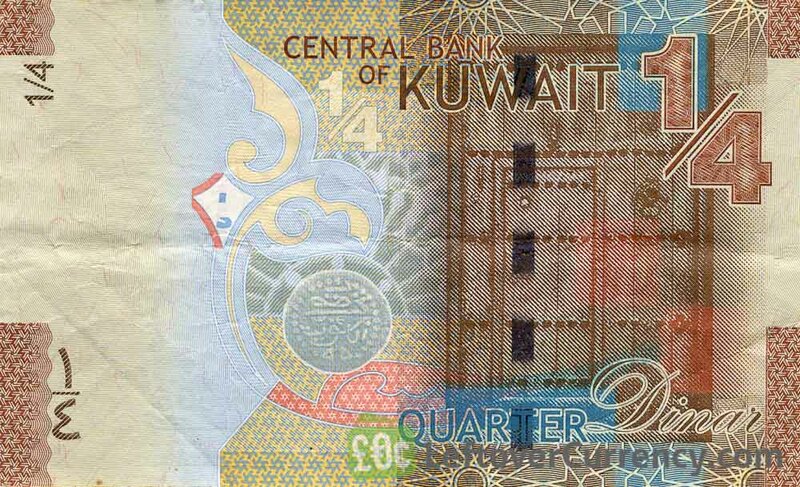 The banknote of half a dinar shows Kuwait Towers, a modern tower building with Globes in Kuwait City. The 1/2 dinar note measures 120mm by 68mm. Kuwait’s highest value banknote features Old Seif Palace in Kuwait City. The sailing ship on the 20 KWD bill is a traditional dhow sailing vessel.